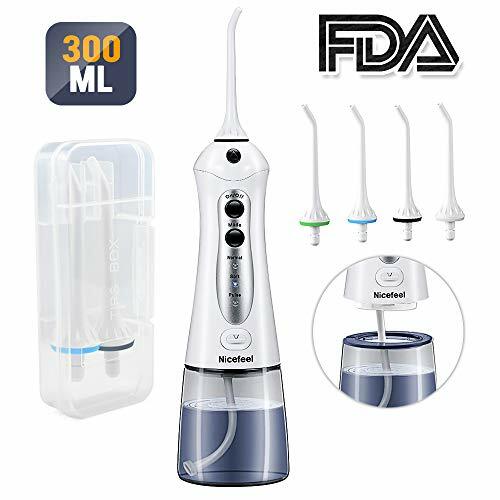 There are some well-known companies and brands within this space, Philips Sonicare, Braun Oral-B, Crest and Waterpik to name just a few. Over recent years, there has been an increased ease with which new companies can form, source and market such products. This is perhaps no surprise as the aim of these companies is generally to get a slice of the revenues this industry generates. The labor markets in this region tend to be less regulated, cheaper and often abused in the interest of producing cheap products. Few, appear to be clinically tested or independently verified. 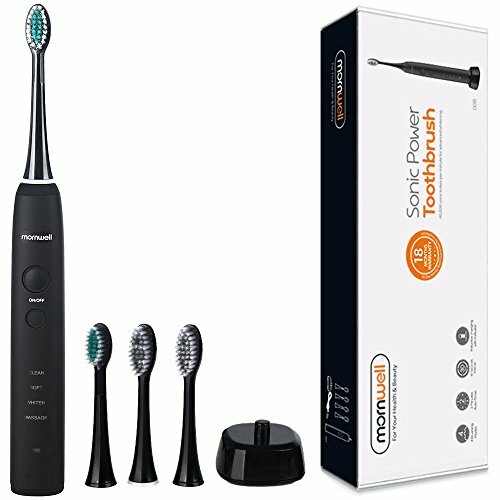 Alarmingly many brands do not offer replacement brush heads for toothbrushes, over and above those included in the box, making a toothbrush unusable and a waste. As disruptive as these emerging brands can be, with cost being the primary benefit; the savings made are not always realized when you see and understand what the cost of opting for the cheaper product really is. 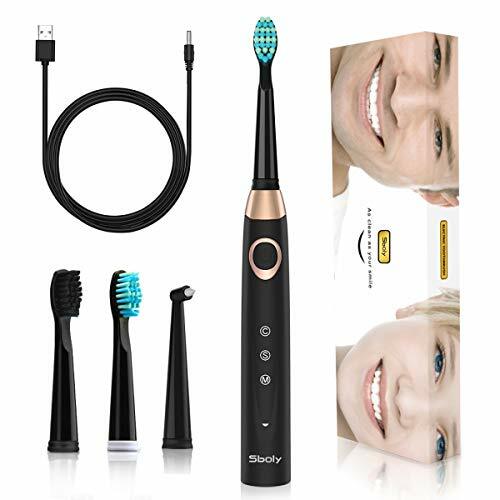 Of particular interest are those companies producing electric toothbrushes, water flossers, and other electrical related dental healthcare products. 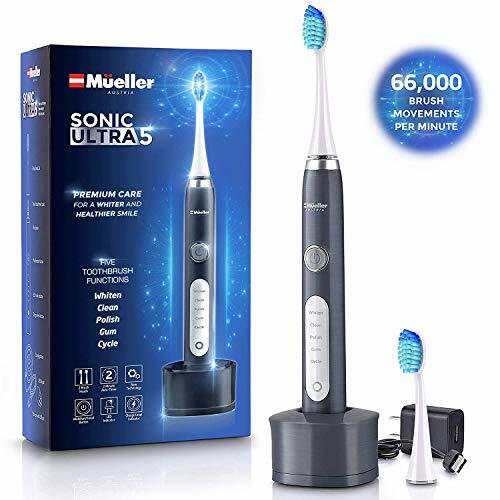 Comments: At the time of writing there are about 10 different models of electric toothbrushes that they offer, not including the different color options. About the company: From what I can tell this is a South African brand. It is unclear how long they have existed for and what they specialise in. It appears to be toothbrushes. Gained a lot of media attention for the incredible value their brush provides. Comments: 3 models at the time of writing, two of which are single brush handle options whilst the other is a dual handle option. Many brush heads included in the box, but no spare or replacement brush heads available. Amazon sales page is much more comprehensive than the manufacturers website. 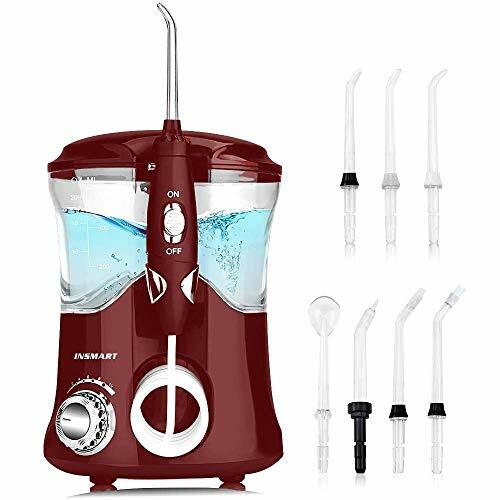 We have reviewed the INSMART Water Flosser here. Comments: At the time of writing there are about 10 different models available for sale in the USA, with some available in different color options. Compared to the many models and color variants shown on their website, it is refreshing to see them offering a much more refined range. 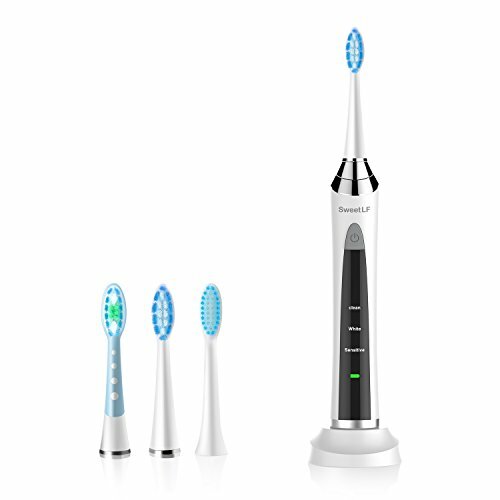 Comments: Despite being a personal care brand, they offer just 1 model of electric toothbrush in 2 different color options. About the company: Not a whole lot of information is known about Liaboe. A chinese company, the team behind the brand have 15 years experience in manufacturing health care products. Their range is small with the 2 toothbrushes, water flosser and some other personal care products. Comments: A limited range with no color options at the time of writing. Just 2 models, but importantly replacement brush heads are sold. The product descriptions and information about each is better on Amazon’s website than it is on their own. We have reviewed the Liaboe V5731 here. 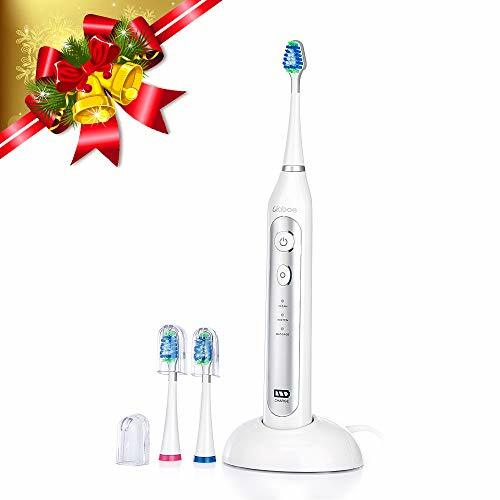 Comments: What appears to be another classic example of white label electric toothbrushes, there are e different models available at the time of writing. Replacement brush heads are available too. They do also offer a water flosser, but replacement nozzles are not available. These first began being sold in mid 2018 in the USA it would appear. About the company: Based out of Shenzhen, China, Hanasco is focused on oral care products and services the US, Japan, Korea, Russia and Europe. 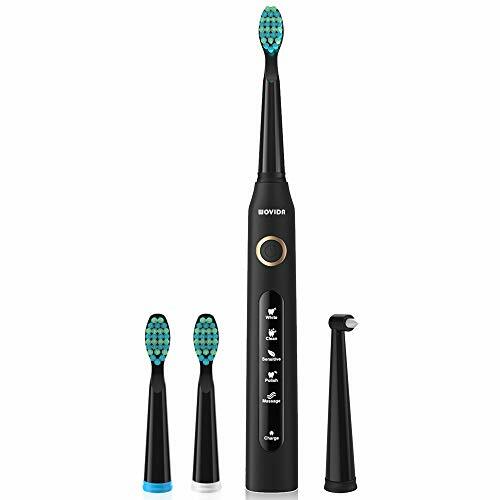 Comments: Comparably priced to entry-level branded brushes, the benefit here is the extra brush heads in the box and the additional cleaning modes you get. Replacement brush heads are provided and the 1 model currently on offer appears to have been selling since late 2018. About the company: A brand of Zhuhai Juyi E-Commerce Co., Ltd, the parent company specializes in a broad range of products, beauty, sports and kitchen tools. Competitively priced, with a reasonable feature set. Poorly described or explained online in the sales materials. Replacement brush heads available for 1 of the 2 models being sold, but only available in white despite selling black colored brush handles too. About the company: A brand of Zhuhai Juyi E-Commerce Co., Ltd. The same parent company as Wovidea. 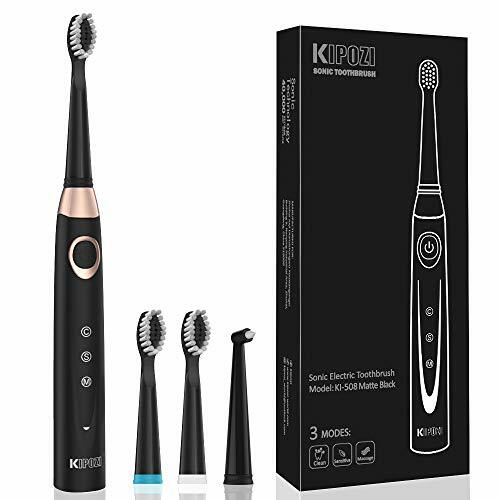 The parent company specializes in a broad range of products, beauty, sports and kitchen tools, although Kipozi appears to be only personal care products. Comments: 4 different toothbrushes and 1 countertop water flosser are sold by the company at very competitive rates. The product descriptions for the toothbrushes are good, there are replacement brush heads available. Sadly the same cannot be said for the water flosser. Poor description and no replacement nozzles available. 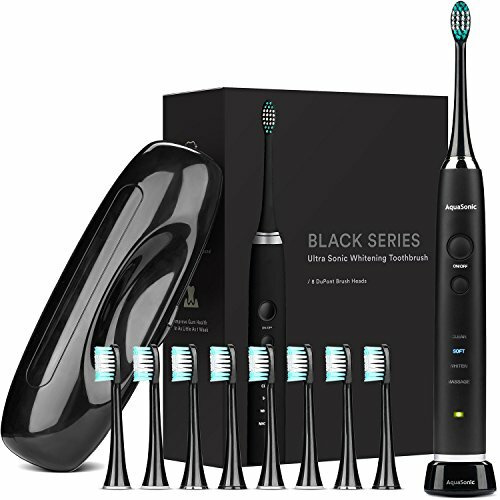 About the company: A newer Chinese based seller that appears to specialize in toothbrushes, but also sells coffee machines! Comments: Just 1 model being sold currently online, with replacement brush heads listed, but not actually available to buy. Appear to have been selling in the USA since late 2018. About the company: An Austrian company that sells primarily kitchen products but has expanded to sell toothbrushes too. Comments: Just the 1 brush should, but no replacement brush heads offered. 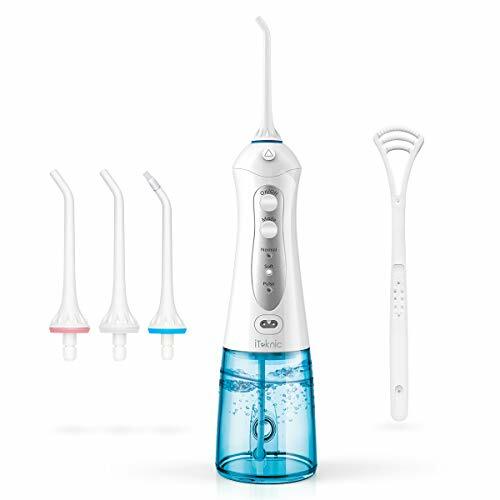 3 cordless water flossers and 2 different electric toothbrushes. 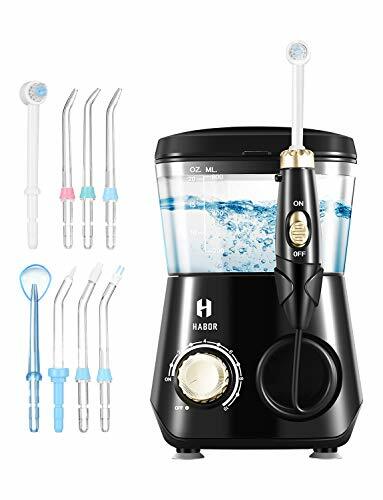 Comments: What looks like a white label water flosser, the features and box contents seems reasonable and the price at the slightly higher end of what you would expect. There is a good product description of the product, but the availability of replacement nozzles does appear to be an issue. About the company: A brand that sells a wide variety of home products from thermometers, kitchen timers, and food blenders. Comments: Well priced with a good specification and box contents. A new version launched in 2019 to replace the previous model from 2018. A lack of replacement nozzles. About the company: According to their website, Nicefeel as a California based company. Their products do look very similar to others and are likely white label rather than their own design. Comments: 2 countertop and cordless water flosser options are offered. Good specification and price with a reasonable product description so you know what you are getting before you buy. Whilst replacement tips are sold, the same variety is not offered for purchase as is included in the box. About the company: A Shenzhen based company specializing in personal care products. 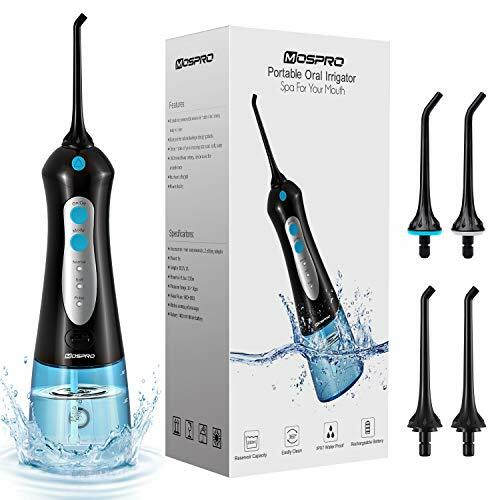 Comments: A refreshing range of products with both cordless and countertop water flossers on offer as well as a couple of electric toothbrushes. 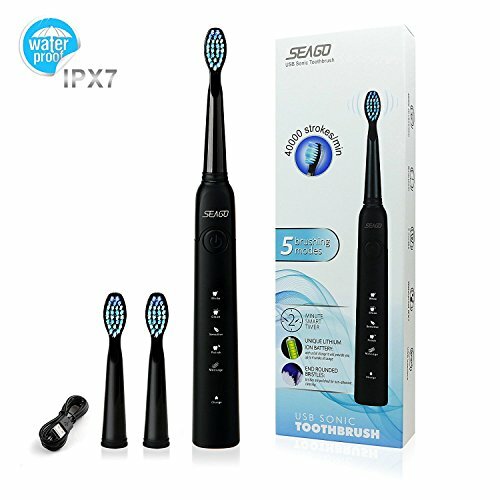 There is an availability of brush heads and tips for the water flossers and all products have a good product description, so you know exactly what you are buying. Whilst most products appear to have been made available in 2018, some have been selling for a few years. About the company: A company specializing in personal care, home, and audio products. Appear to have been operating under the iTeknic brand from around about 2013. Comments: A reasonable specification cordless water flosser. Priced a little higher than expected given the comparable products. Began selling in the USA it seems, the latter part of 2018, or so it would seem. Product descriptions online are weak. Many of us will head online and buy from popular online retailers, whilst others will head into our local town and pick up the things we need from a large grocery store or perhaps from our local pharmacy. 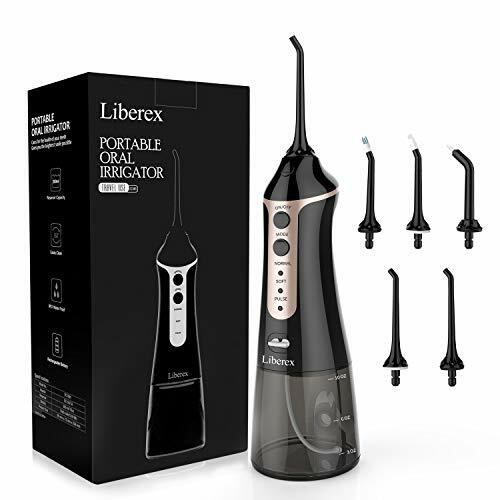 Familiarity is often associated with the biggest and longest standing brands within the dental industry, names like Philips Sonicare, Oral-B, and Crest. These are brands that have stood the test of time, primarily because they are the product of massive multi-national companies. 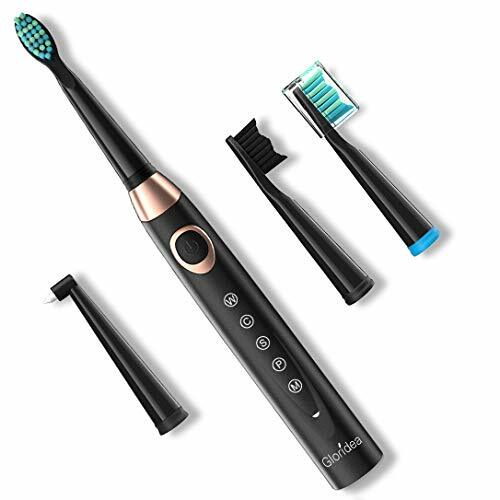 A leading brand may begin selling a new toothbrush with a retail price of $200. Within days of its launch, it will be sold at $150, an impressive 25% off. This pains me, the fact that unsuspecting consumers (you and I) are buying a toothbrush thinking that it is fairly priced, based on what they see and know, but less than 24 hours later that same brush is being sold in the same store with 25% off. From my own hands-on experience, there are some excellent products that are very comparable to the larger brands. Some are taking advantage of cheap labor markets, compromising on quality and support to maintain their margin, but still deliver exceptional value to the consumer. Add to this the massive market for white labeled products (one product re-sold by many companies with a different logo and name on the box) and the consequence is a market awash with products all with similar features and prices, making the decision process even more difficult. 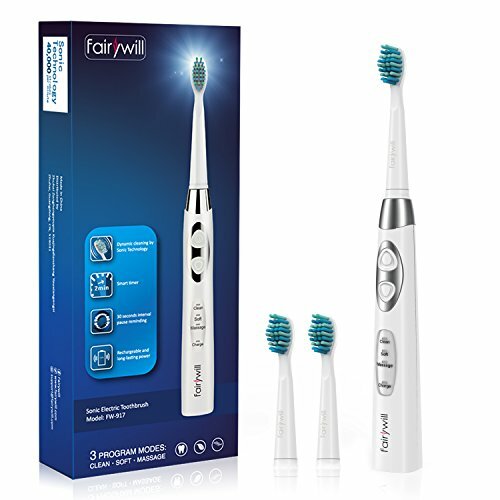 A solid performing toothbrush can be just $20 compared to the $40-60 of a major brand. A single brush head can cost $1 or less compared to the $5-10 of a major brand. This can often be very quick and particularly favorable to the consumer. Issue a refund or replacement with virtually no questions asked, as not worth their hassle to repair or deal with support. Their massive labor market, relatively low costs, and fast-paced culture have allowed developed western cultures like the USA to take advantage and rapidly produce and sell new products cheaper and faster than ever. Amazon is perhaps the best and biggest example of this, but eBay, Wish, and Alibaba are a few other examples. The delivery networks have grown and evolved too. Within 24-48 hours a product manufactured or sold in China can be delivered to your doorstep in the USA, in what is essentially a hassle-free and seamless process. Advances in technology, software, and global commerce mean that it is now perfectly possible for you or me to create a new company, in an industry we have no prior knowledge of, to have set up our website, sourced and even sold our first product to a customer within a matter of hours. Large organizations are putting thousands of pounds in each day to grow their businesses, but the ease with which anybody can source and sell products has meant many smaller companies have begun forming, a large proportion of which are based in countries such as China. What this essentially means is that a technically identical product can be resold many times over by many different companies. There is then only very subtle differences. From the brand name/logo on the product, maybe the product color or the box contents. However, companies B to Z are adding their own touches and customization to the product as well as setting their own selling price. It is at this point, the companies are really trying to create their brand and sell you their product based on their reputation, sales material, and price. 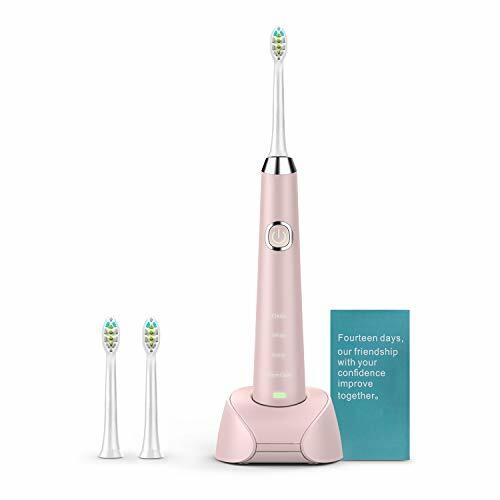 For example, you can buy the Oral-B Pro 1000 from Amazon, Walmart, CVS, Target and Walgreens, and many other more retailers. Many brands will ensure there is a stock of their product within regional warehouses/distribution centers to ensure swift and timely delivery. It is very easy for claims like this to be made, and in fact, you might be surprised on just how small the dataset is for some of these very bold claims, albeit strictly true and legally accurate. Whilst a toothbrush removes stains that dull the color of your smile, this claim is not technically applicable for all, because some may have no dulling of their natural tooth color, so the teeth cannot get any whiter by using a toothbrush. There are in many countries of the world, the USA included, certain standards that products should legally conform to. To compound the problem there are limited ways that this can be policed. There is only so much you and I can do as consumers. There is only so much the platforms like Amazon and eBay can do to control it and there are limits also on the way governing bodies and organizations can act to help. What I mean by this, brands like Oral-B, Sonicare, Colgate, Waterpik, and TePe are tested by dental and medical professionals in clinical studies and controlled processes to actually verify how good a product is or not. On the whole, they have been very good. However, what is clear that the standards are different from those from big brands like Oral-B, Sonicare and Colgate and it is clear that the risk does exist and is likely greater than when purchasing from a more recognized brand. I have no issues dealing with a Chinese company, but if that company is selling in the USA, it is kind of fair to assume and hope that they can support the English speaking country. With large organizations, generally speaking, they have regional contact centers and high standards of communication, with a clearly defined process.